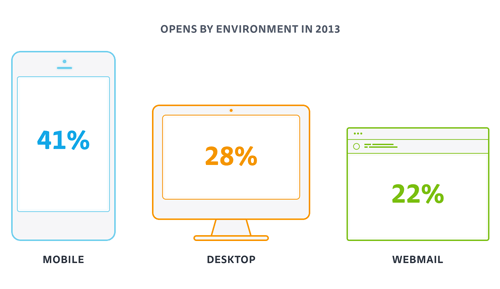 This entry was posted in Computer, Linux, Murmuring, OS, Software and tagged linux, open, tools, ubuntu, vm, vmware on August 31, 2014 by Gea-Suan Lin. cdn.rawgit.com. 3600    IN      CNAME   rawgit.rawgh.netdna-cdn.com. raw.github.com. 30      IN      CNAME   github.map.fastly.net. This entry was posted in CDN, Computer, Murmuring, Network, WWW and tagged cdn, github, hosting, maxcdn, netdna on August 29, 2014 by Gea-Suan Lin. test-redirect.abpe.org. 7200    IN      CNAME   test-redirect.abpe.org.s3-website-us-west-2.amazonaws.com. 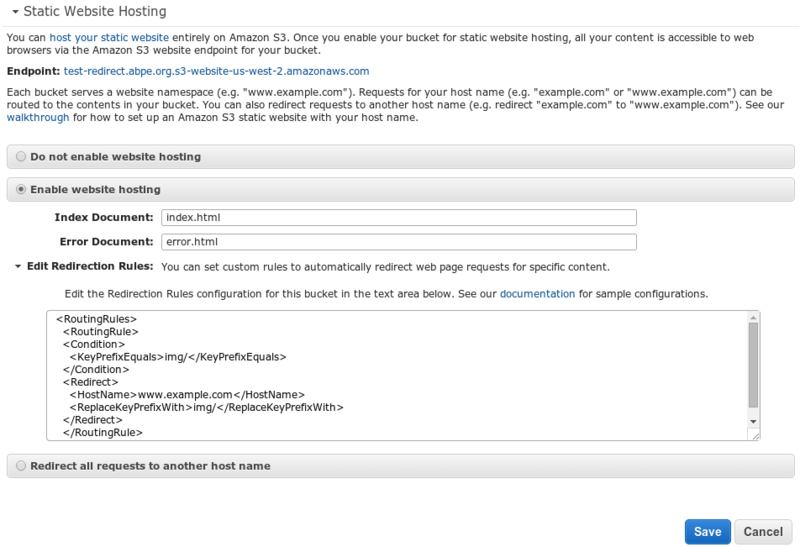 This entry was posted in AWS, CDN, Cloud, Computer, Murmuring, Network, WWW and tagged 301, amazon, aws, redirect, s3 on August 24, 2014 by Gea-Suan Lin. The signal can also be measured at the remote end of Ethernet, VGA or USB cables. This entry was posted in Computer, Hardware, Murmuring, Security and tagged attack, cable, channel, elgamel, ethernet, key, private, remote, rsa, side, usb, vga on August 24, 2014 by Gea-Suan Lin. 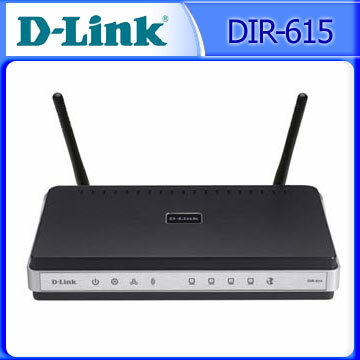 This entry was posted in Computer, Hardware, Murmuring, Network, Software and tagged 24h, 615, ddwrt, dir, dlink, hinet, pchome, vdsl, wireless on August 24, 2014 by Gea-Suan Lin. 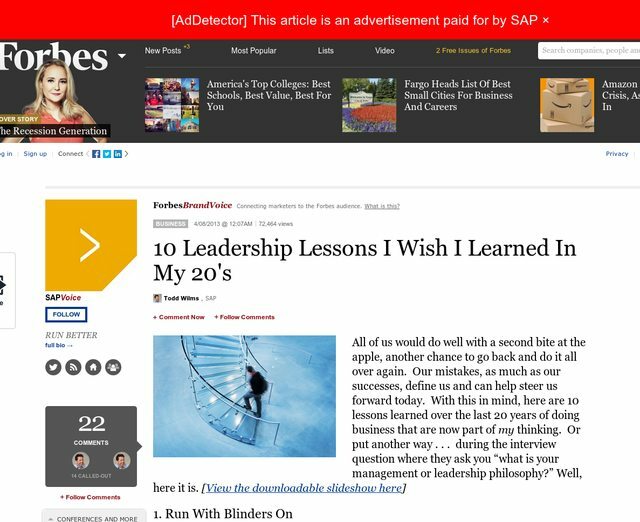 This entry was posted in Browser, Computer, Firefox, GoogleChrome, Murmuring, Network, Software and tagged addetector, advertisement, native on August 23, 2014 by Gea-Suan Lin.